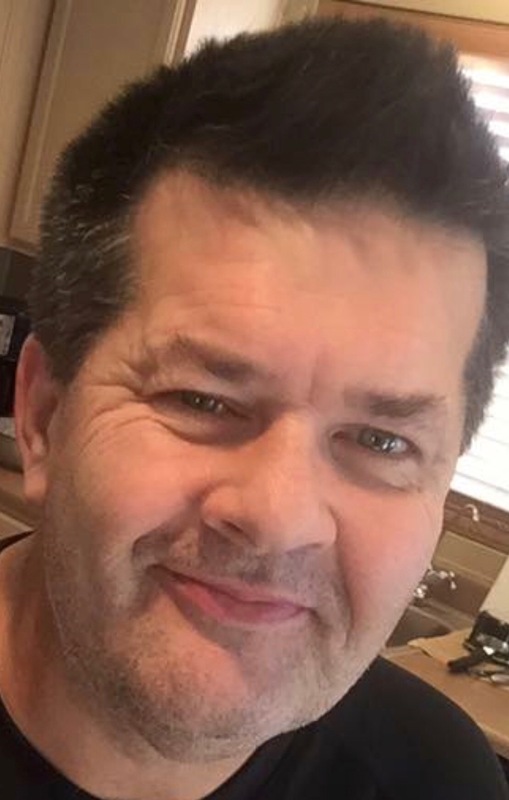 Troy Marcus Robertson 57 of Mesa, Arizona was granted his angel wings on July 15, 2018. He departed suddenly while doing something he loved, playing softball with his church family and oldest daughter, Heather. Troy was born September 25, 1960, in Macomb, IL and grew up in Sterling, IL. He married Carrie Cullinan in Mesa, Arizona on February 14, 2010. At the time of his death he was retired. Troy was an active member of Christ’s Church of the Valley (CCV) East Valley campus. He had many accomplishments and successes in life, however his most prized possession was his family. Troy had an enormous heart and a gift for making others smile and laugh. He was a loving and caring person, devoted husband, father, son, brother, uncle, and friend, who was always thinking of others first. He treasured the time spent with family and left behind precious memories for them all to cherish. Troy is survived by his mother Janie Westra of Gilbert, AZ; father Marvin (Claire) Robertson of Winter Haven, FL; wife Carrie of Mesa, AZ; children Heather (Patrick), Tyler, Shawn, and Faryn all of Mesa, AZ and Grant of East Liverpool, OH; two sisters Lisa (Steve) Sigurdson of Pueblo, CO and Tabitha (Joe) Stacey-Huett of Gilbert, AZ; three brothers Jeff (Lynn) Kilgore of Elgin, SC, Rodney Robertson of North Liberty, IA and Justin (Kristi) Stacey of Gilbert, AZ and several nieces, nephews, aunts, uncles, and cousins. He was preceded in death by his grandparents Carl and Martha Young, Floyd and Dwella Robertson, and Roy and Anna Stacey, step-father Richard Stacey and brother Faron Robertson. Troy was a great person. He loved his family, his life and his church. He always was there for others. He was an inspiration. Rest in peace dear Troy. Our thoughts are with all of you during your time of sorrow. Cherish the memories and hold them close to your heart. Prayers – Aunt Janie, Tabitha, Justin and families! I pray god provide you with peace during this difficult time. Troy was a special person. You never knew what was going to come out of his mouth, but he always made you laugh. He was a joy to be around and will be greatly missed. Our hearts and prayers go out to his family and friends. We love you, Donna and Keith Hale. Heaven just got a little better. I’m so very sorry for this huge loss to your family & loved ones. I wish we could be there for the services, but know that our thoughts & prayers are with you all. So sadden to hear this….Troy was a great person and wonderful father. Thoughts and prayers for all his children and wife for the hard days, months and years to come. Love you Heather…..
I’m truly so sorry for your loss. Praying for his family to be comforted and find peace in his passing.